I want the call letter of latest recruitment exam of Jharkhand Gramin Bank so will you please provide me? 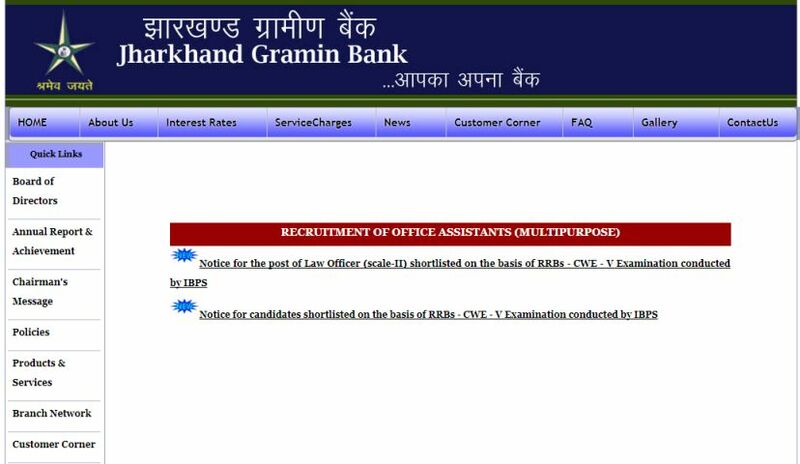 There is no latest recruitment exam of Jharkhand Gramin Bank. The admit card will be available before 10-15days of exam. Go to the official website of Jharkhand Gramin Bank. On this page you will get the notification of call letter of latest recruitment exam when it will publish by the Bank.